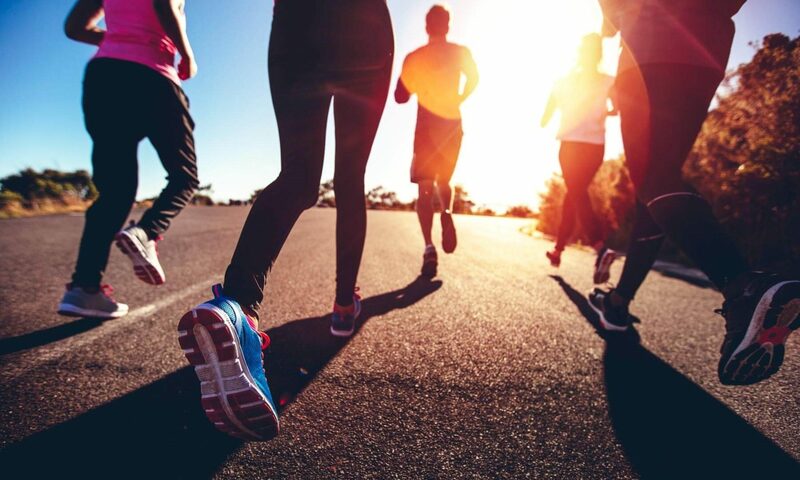 Porthcawl Runners have once again been out in force in recent weeks with some outstanding performances and results across the board. 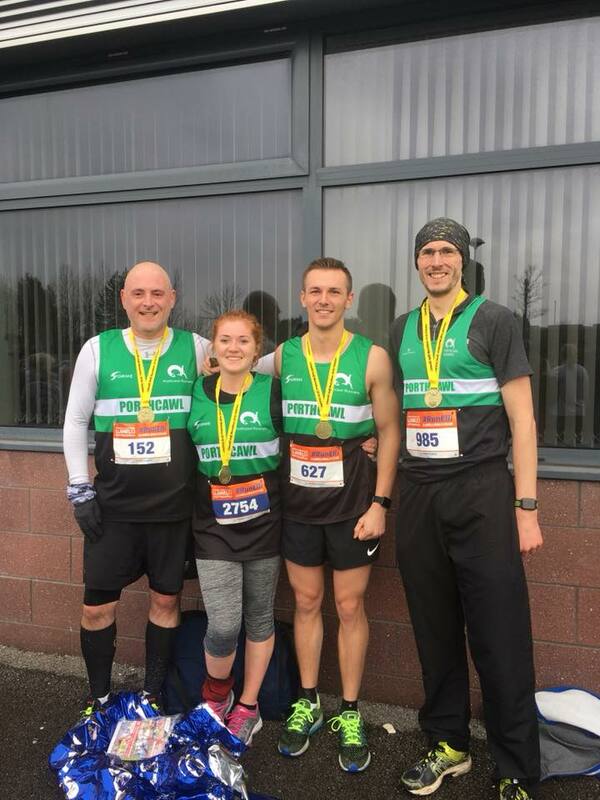 The club’s athletes are now mixing it with the very best in the region on a regular basis and a special mention for Alun Williams, who posted a time of 1:25:50 to bag a top 65 finish from over 1,700 competitors at the Llanelli Half Marathon. Team mate Mark Bowen was also home in under 1hr 30 mins while there were excellent performances from Joseph Mainwaring, Dennie Mainwaring, Gareth Mole, Louise Mordue and Alistair Thomson. Deb Goule is always a contender for the podium places and it was no different at the 114th Wales Cross Country Championships at Singleton Park in Swansea – where she brought home a bronze medal in the Master Women 45 category. Meanwhile only the Beast from the East could stop the Runners’ charge towards promotion to the top flight of the West Glamorgan Cross Country League. Both the men and women’s teams were well placed to push for the top two heading into the last of the six races at Aberavon Beach, but the inclement weather conditions meant it was cancelled. And, as it will not be rescheduled, the tables heading into the last race stand, meaning both end the season third in their respective Division Two standings. The success of the men, led by skipper Will Edwards, was notable though as they finished as the highest ranked Bridgend club in the area – which bodes well ahead of the new Bridgend County Running League season this summer. There was individual success too with Deb Goule third female overall and first in her F45 age category. The frustrating weather also forced the postponement of the St David’s Day 10K in Cardiff and the Newport Half, but the club will be well represented when those races are rearranged – with many also competing in the Cardiff Bay 10k on March 25. Parkrun is also a regular attraction for the Runners with PBs flying in from everywhere on a weekly basis. Congratulations, in particular, to Mark James and Dave Bennett who recently achieved their 50 and 100 parkrun milestones respectively. 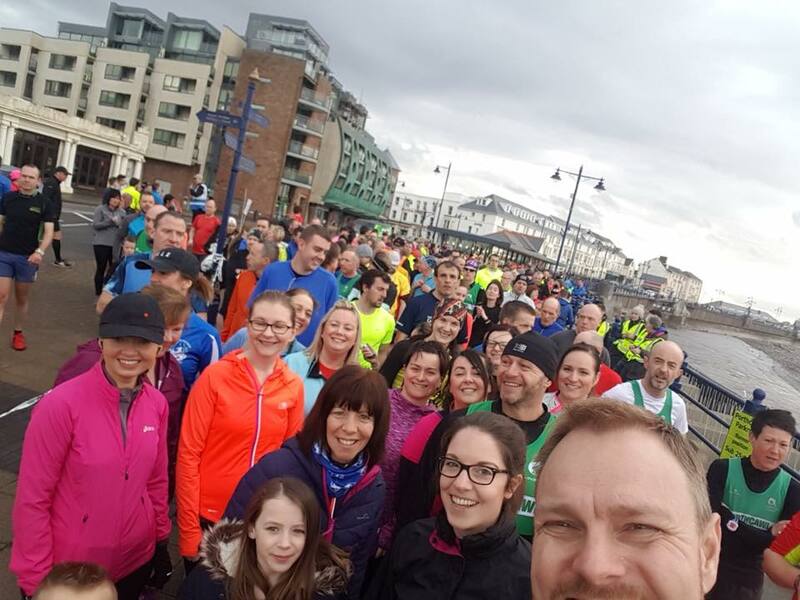 And last Saturday’s club parkrun also featured the latest batch of graduates from the Couch to 5k programme, which was run by Owen Dobson in conjunction with South Wales Police.